For fast, articulate runs and easy strumming. Primetone Standard Sculpted Plectra will glide off your strings and bring out the true voice and clarity of your instrument. 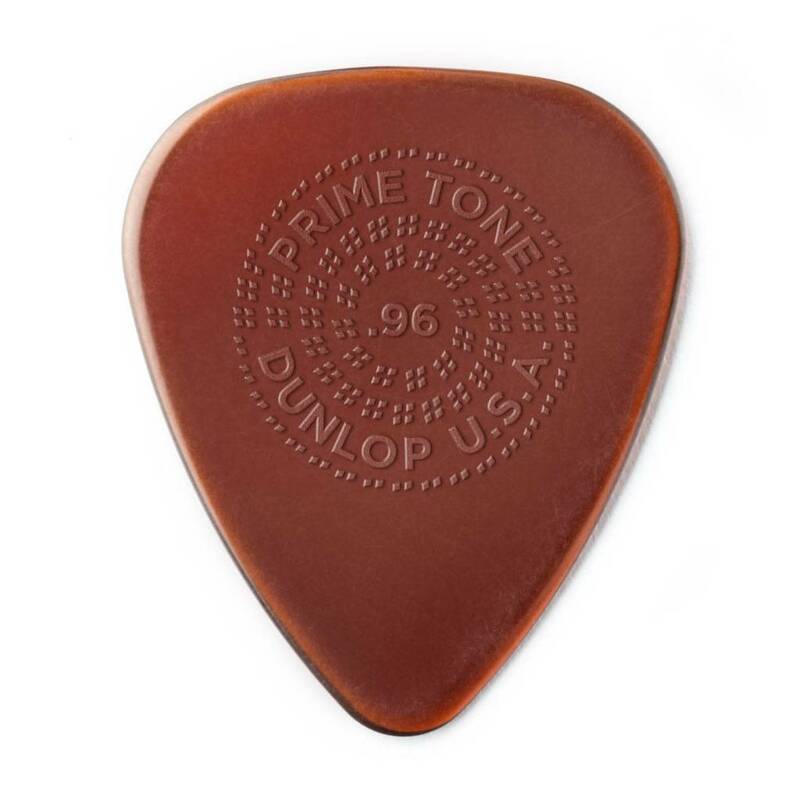 With hand-burnished sculpted edges, these picks allow for fast, articulate runs and effortless strumming. Made from Ultex for maximum durability and superior tonal definition. Available in three different shapes with a low-profile grip or a smooth traditional surface. 3 pack of 1.5mm picks.